The Burger King Whopper is getting a Halloween make-over. The chain's signature hamburger is getting a new black bun that's baked with A1 steak sauce. Burger King announced the new burger on its Twitter page, saying "something wicked is coming." It's also coming with a few more calories and higher fat count than the regular whopper. 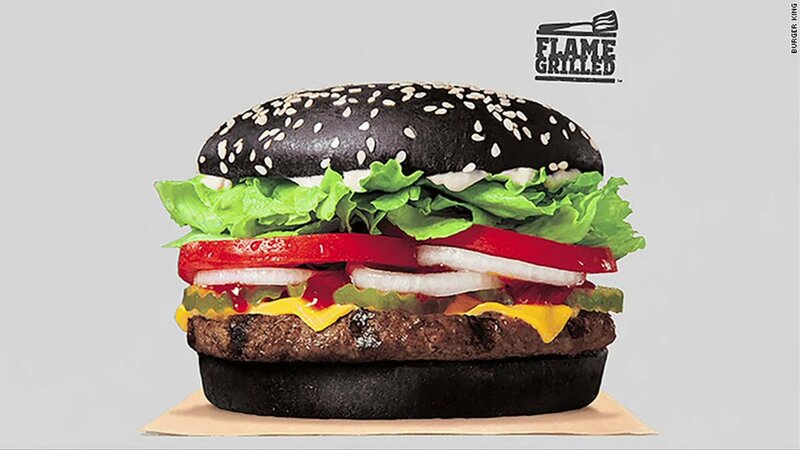 Burger King has already sold burgers with black and red buns in Japan. Is this something you'd try? Tell us in the comment section below.